This evening.... I was able to create a couple of layouts with some fab kits from OTS. Darn the rules I'm strapped to .... I cannot post them till tomorrow.... cause see they aren't released till tomorrow so in the morning I'll do my darnest to get them posted so you can see the fab new goodies OTS has for April. check out more great templates at our shop. 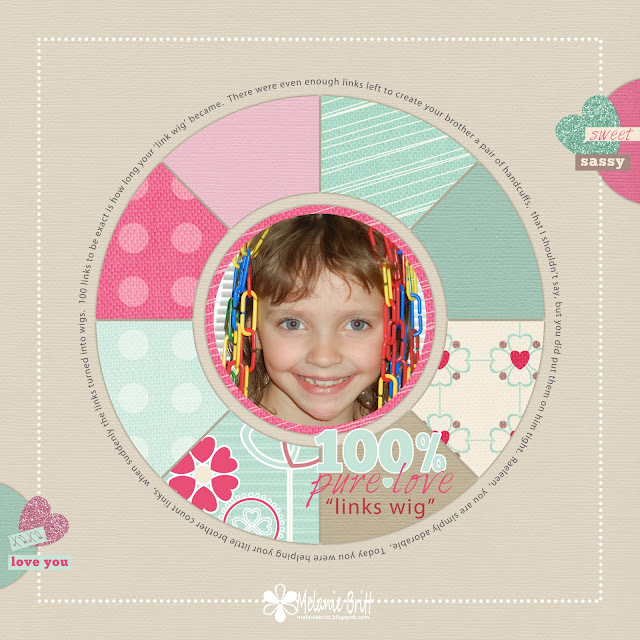 These fun curvaceous templates will be available tomorrow March 18! 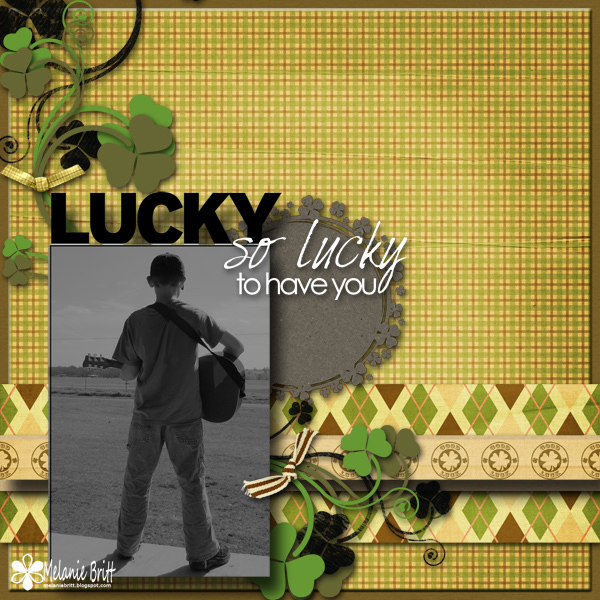 Check back in the morning and I'll have more layout examples using these templates! was getting lego building busy! yes, this has been a creative week indeed. 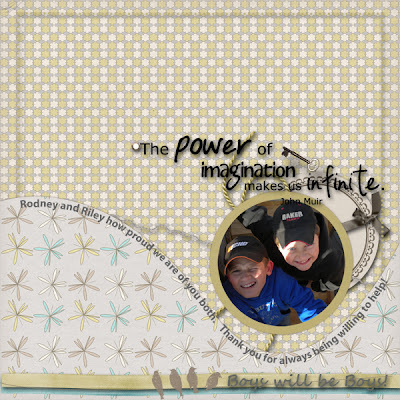 Above layout created by Melanie Britt using Owl Tree Studios Joey Lynn Designs. links no longer available. sorry. Our current news is covered with distress, times of damage and many in need. Our prayers are with Japan, Hawaii, United States West Coast and New Zealand. I purchased mine through Timberdoodle. They are easily found in any learning store or book store. Sorry links no longer available. Live and Breathe pink and Dare to be a Lucky Girl! Rodney, our eldest son. How proud we are of you! Guitar has become your passion this year. 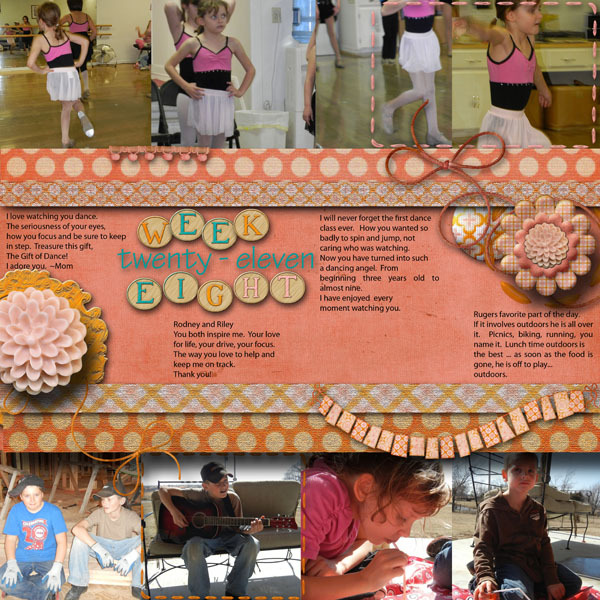 How we have enjoyed watching you flourish toward your goals, dreams and passions. The three title strips says it all. Our NEW resident designer..Tami Miller. link no longer available, sorry. so fun, bright, and reminds me Spring is here! great for summer days too. Designer: TG at our shop. link no longer available. sorry. 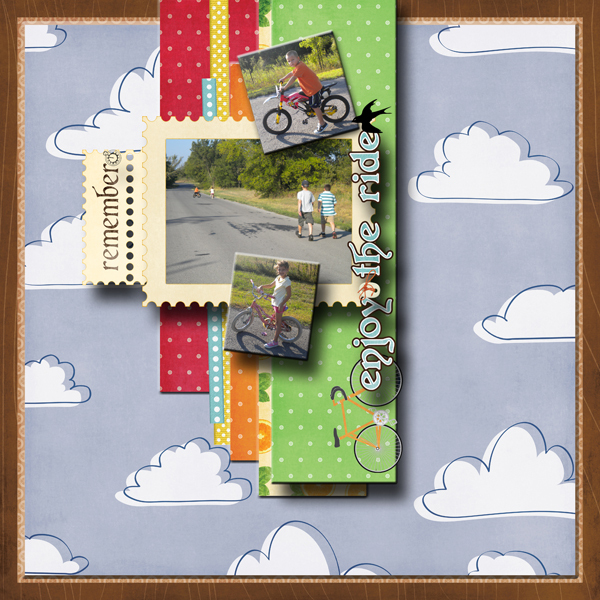 Spring time fun, cheery and bright digi kit (enjoy the ride) by TG for OTS. 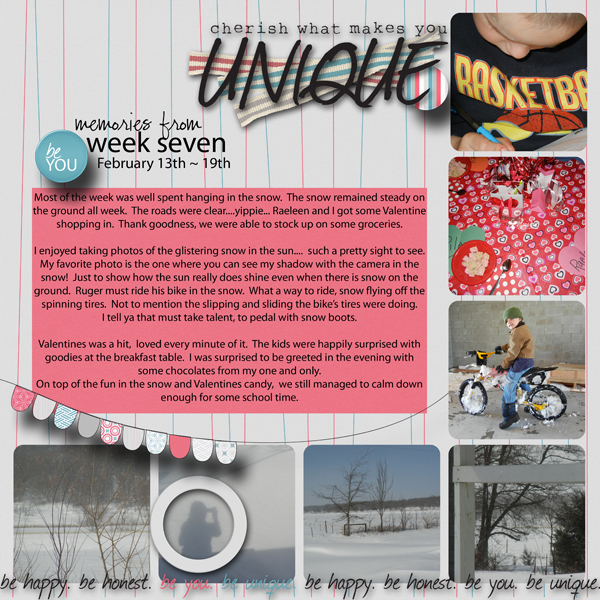 A snapshot a day for week seven! 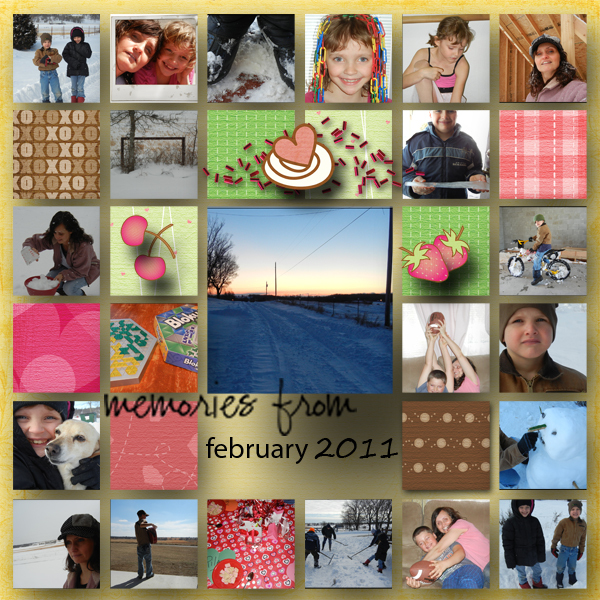 From snow to sun to bikes to sweets to hearts to studies. Makes for an absolutely wonderful week. 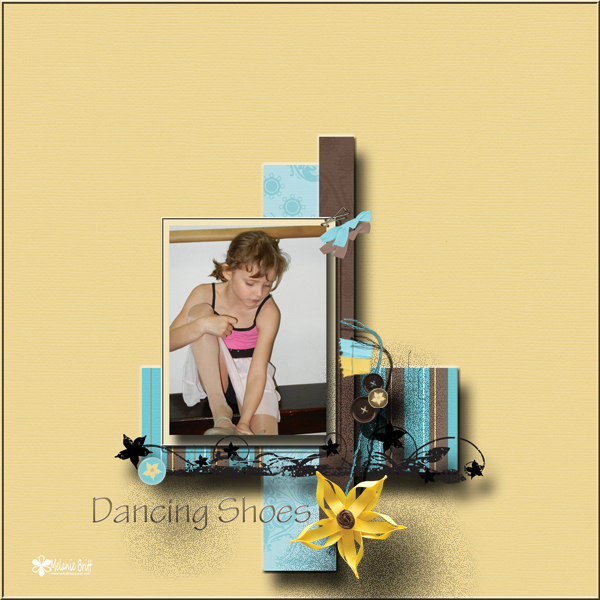 Raeleen has been dancing since she was three..
A new pair of ballet shoes yearly..
She has quite the collection of very worn shoes she refuses to toss.. This year she added tap to her lessons.. So starts a new collection of dancing shoes! 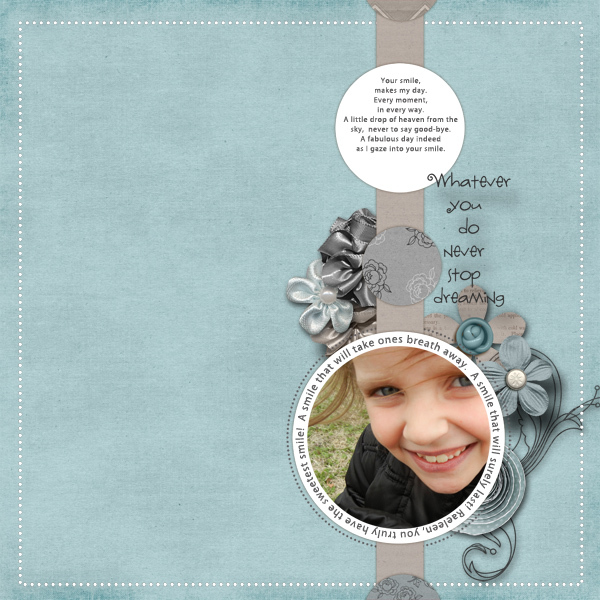 The above digital scrapbook kit is available today at Owl Tree Studio.